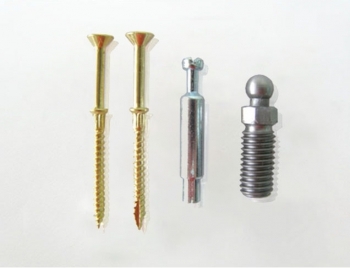 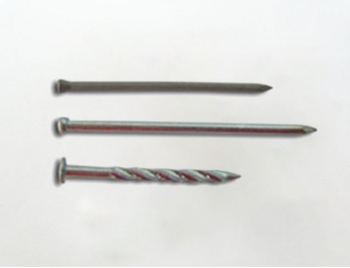 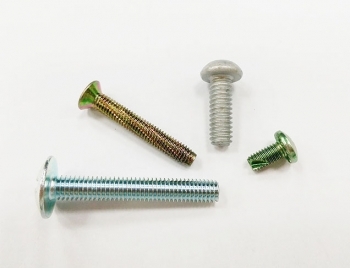 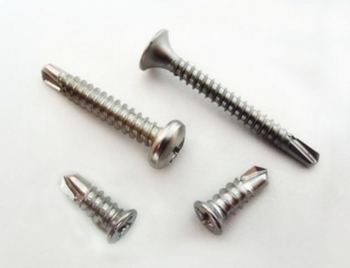 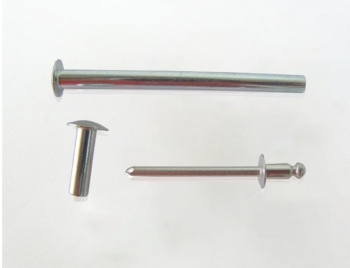 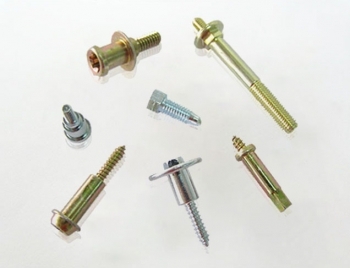 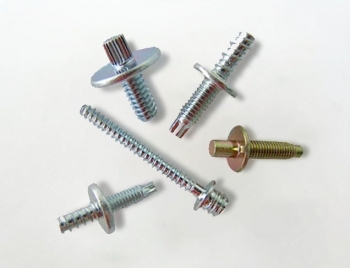 particleboard screw, deck screw, flooring screw, roofing screw, wood screw, mansory/concrete screw, furniture screw, collated screw, stainless steel screw, chipboard screw, machine screw, multi-stroke screw, open die screw, special coating, wire word, nail, bolt, nut/rivet, washer/stamping/pin/spring etc. 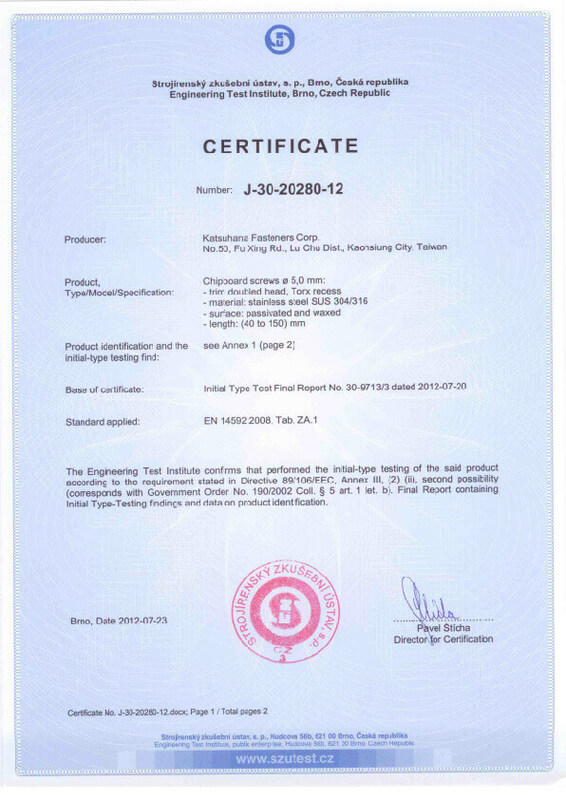 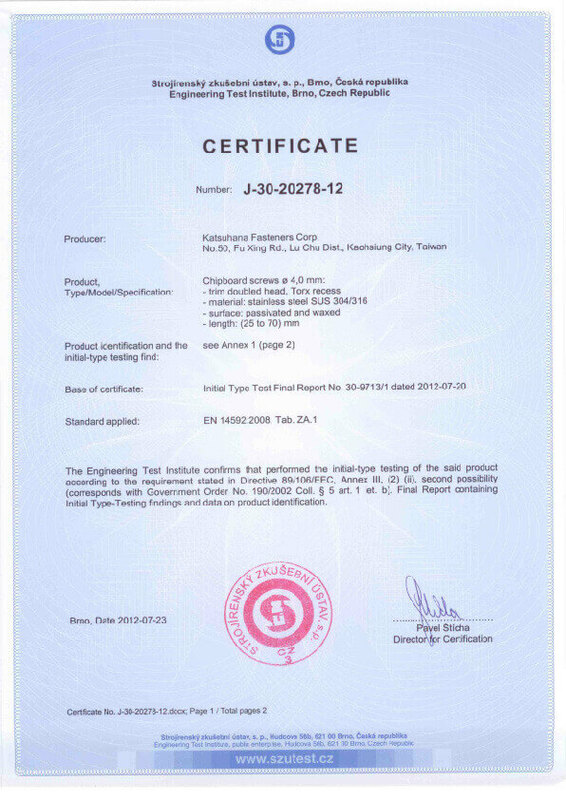 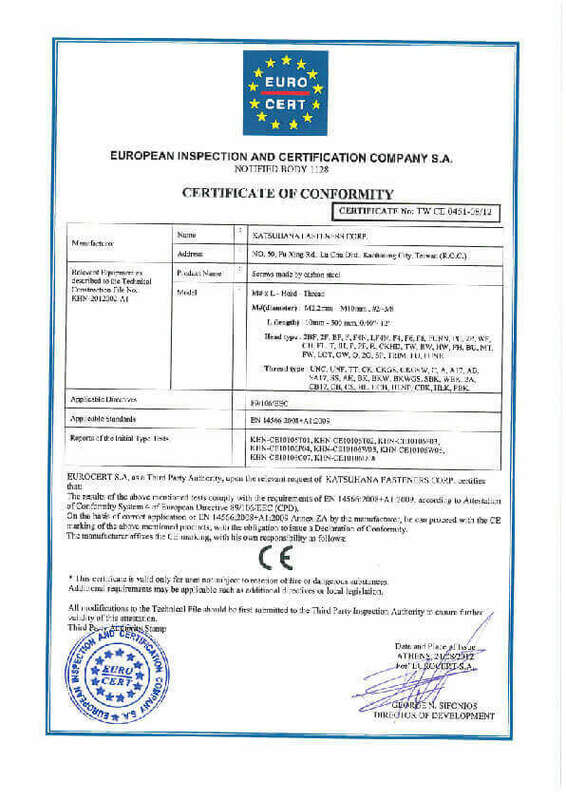 ISO 9001 certificated, as Katsuhana's strong background and supporting, an affiliated company production capacity can be around 500-1000 metric tons per month. 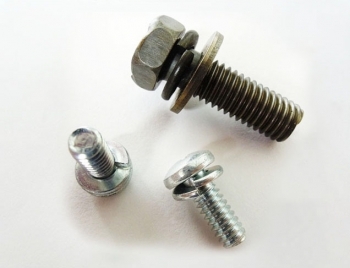 Katsuhana origins in the pronunciation of Japanese, the abbreviation of three first names of Japan clients, because of their experience, knowledge and skills pass on. 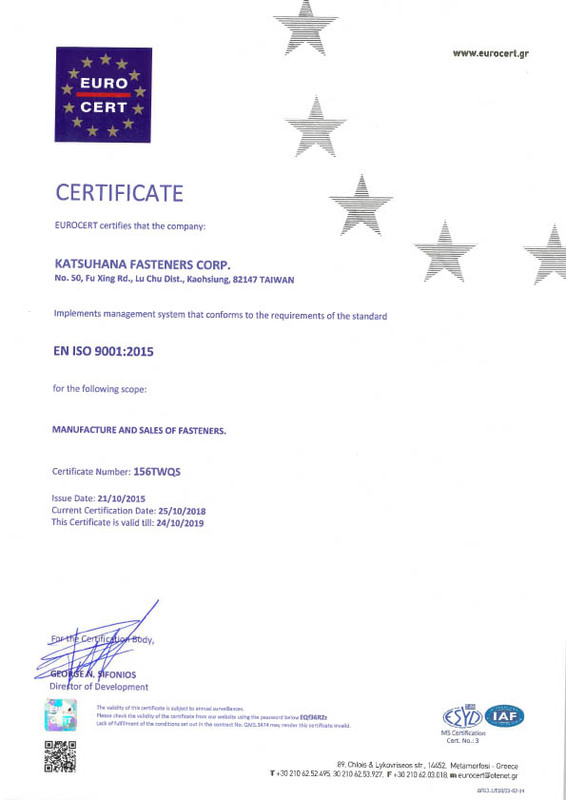 Moreover, base on the spirits of Japanese, quality and service are much more than everything, the reliable supplier to you. 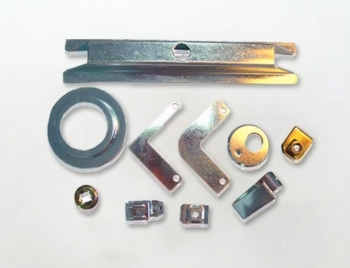 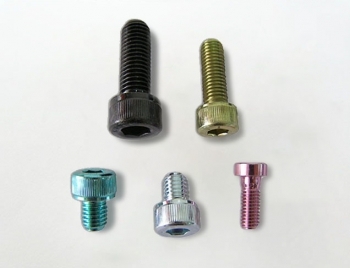 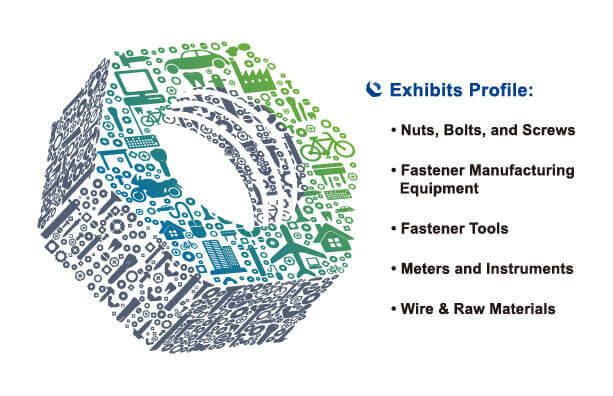 When you want a speedy response, Katsuhana fastener manufacturer is the answer!